Focusing on growing your business sometimes require outsourcing some aspects of the operation. From renting delivery trucks to a tipper truck for hire, most parts of transporting end product and other support services these days are getting outsourced or monitored. Call it a plan to improve or restructure the process; at some point, you need to delegate some tasks in order to focus on the growth of your business. Normally, the first operation to be outsourced is the transport section, as there are dozens of freight and/or trucking services out there that will vie to have your business. When it’s time to decide, you should trust the hands of a company who has proven track record. Do not worry; even big businesses outsource their transport operation to ensure flawless, improving operations. Part of every business operation is transporting materials. Whether raw materials for manufacturing, finished products to be delivered in stores, or materials needed in the construction site, you need trucks. When you have trucks, you need parking spaces, truck drivers and mechanics, among other things. When your operations grow bigger, you need additional trucks and truck drivers, as well as bigger parking spaces. This will prove very costly for your company, which could affect the plans to expand your business. By hiring an experienced trucking company, you don’t need to buy new trucks or acquire bigger parking space, and more importantly, hire new people. Deliveries differ depending on your clients’ need. Sometimes, you need a bigger truck; sometimes a smaller one. So will you buy two trucks to compensate for both? Hiring a trucking company means you don’t need to have to buy two different trucks. In fact, you don’t need to maintain a truck at all. 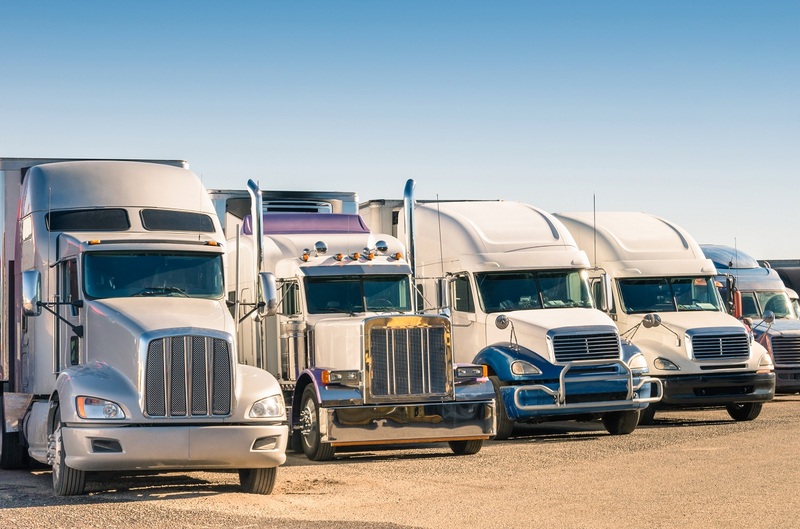 Trucking companies have a variety of vehicles needed for transportation. Whether for deliveries, for hauling, or for other purposes, all you need is to contact the right trucking company to service your needs. One of the great deals of hiring a transport company is the responsibility they put into their cargoes. Whatever the merchandise, they handle it with care because any damage incurred will surely cost them money and reputation. So you get added insurance that any hazard won’t be a burden your company has to carry. Additional benefits happen when companies develop a partnership throughout the years of doing business. In many cases, discounts provided by trucking companies can help lower the price of your products or services. In turn, it helps existing clients to patronize your company. A word of mouth helps increase your clientele. These days, trucking companies have GPS devices installed on their trucks not only for security but also for timeliness and attendance. It provides timely monitoring and reports to the clients, so you don’t have to worry about your merchandise. Whether starting your first business or planning to expand the production, you should consider outsourcing the delivery aspect. Not only will you be able to focus on your business; you can also get better service, safe and secure delivery of merchandise for less amount of expense.